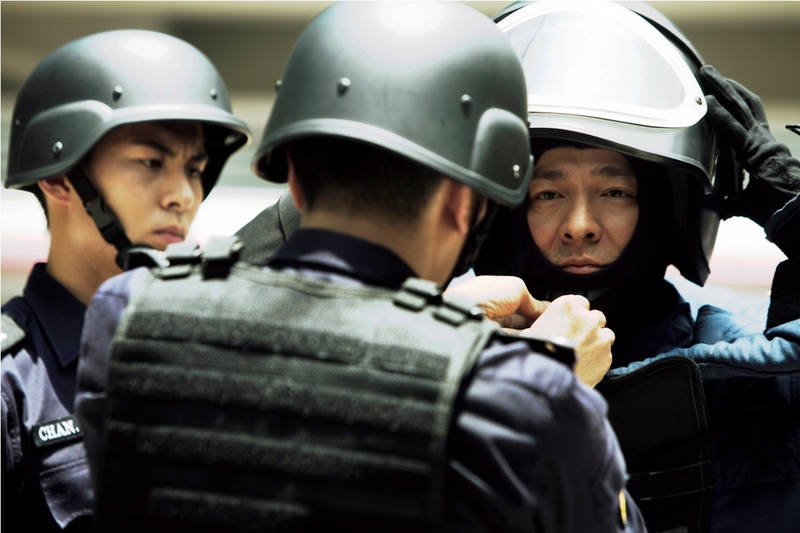 JS Cheung, a Superintendent in Explosive Ordnance Disposal Bureau (EOD) of Hong Kong Police Force,went undercover seven years ago into the gang led by the most-wanted crime boss Blast. Cheung successfully uprooted the gang and arrested a few robbers including Blast’s younger brother Biao. However, Blast was on the loose and he swore he’d be back for revenge. Seven years have passed and Blast kick starts his plan – a series of bomb attacks have sparked fear among Hong Kong citizens. 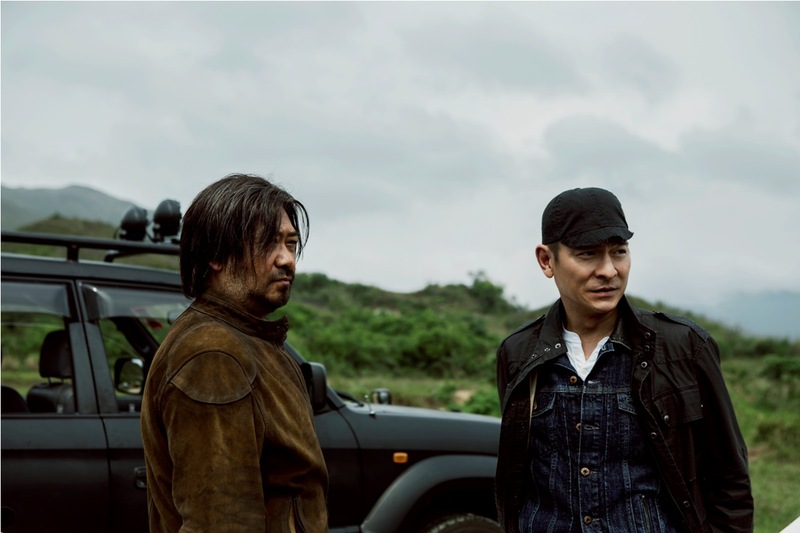 To maintain law and order, Cheung must put Blast behind bars and he is ready to sacrifice his life to fight a tough battle with the ruthless bomber. If you are die-hard fan of Andy Lau, you must watch this movie. An explosive expert. This is something new for a change. But it is still an action packed movie. Fast paced and be warned of at least two sudden loud burst of sound, or shock wave during the movie. 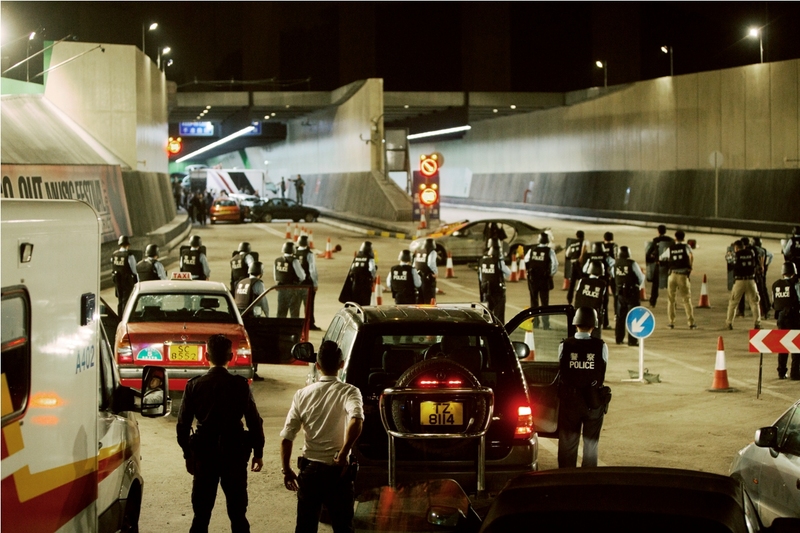 The storyline is fast paced and most of the drama are located within the tunnel. Unexpected treatments of hostages when demand are not met by the HK authorities. Acting from Jiang Wu as bad guy was pretty convincing. The explosions, from the special effects were also well created. 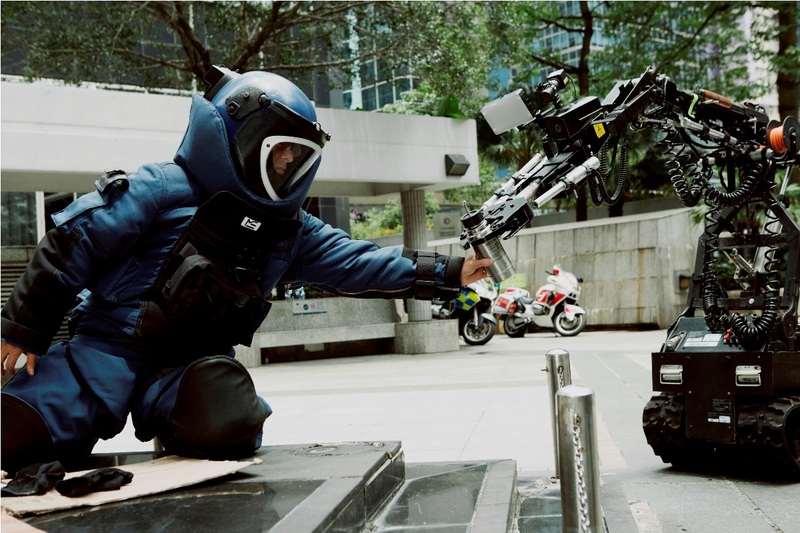 But honestly, Andy Lau seems like a Robocop. 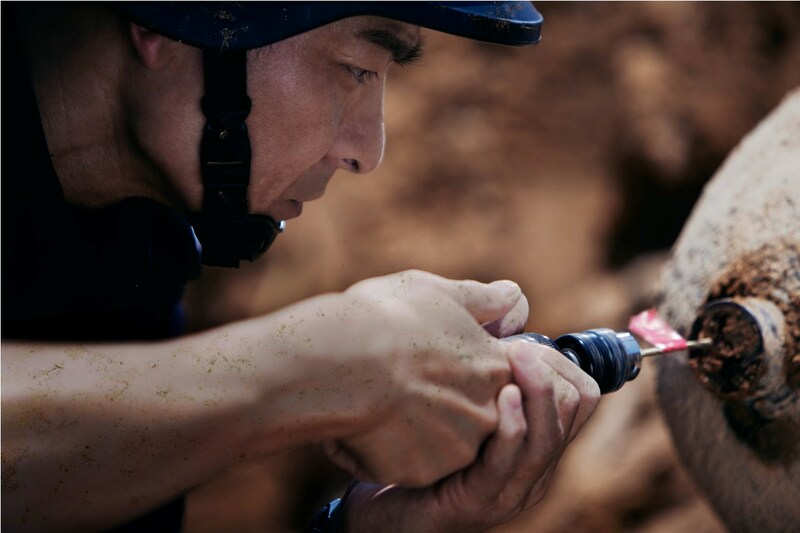 Even with all his injuries, he still is able to execute his task as a bomb expert. There is heroism in him as he always said that he is there to save lives. Although there is not much storyline, but the excitements battling the terrorists help to keep the audience glued to the big screen. The funny thing is that you get to see some familiar faces of elderly actors whom once dominates the Hong Kong TV drama in their heydays. I think it is now a trend to get them to appear in movies. Although their roles are small but it helps to remind audience that they are not forgotten in this entertainment industry. There is also love shown between Andy and his girlfriend. Due to Andy occupational hazards, he does have difficulty find a wife. Unfortunately, Andy Lau with his recent injuries, was unable to attend any movie promotion as in Gala Premiere around Asian countries. Hope to see more of his films after his full recovery. My rating for this movie is 3/5. 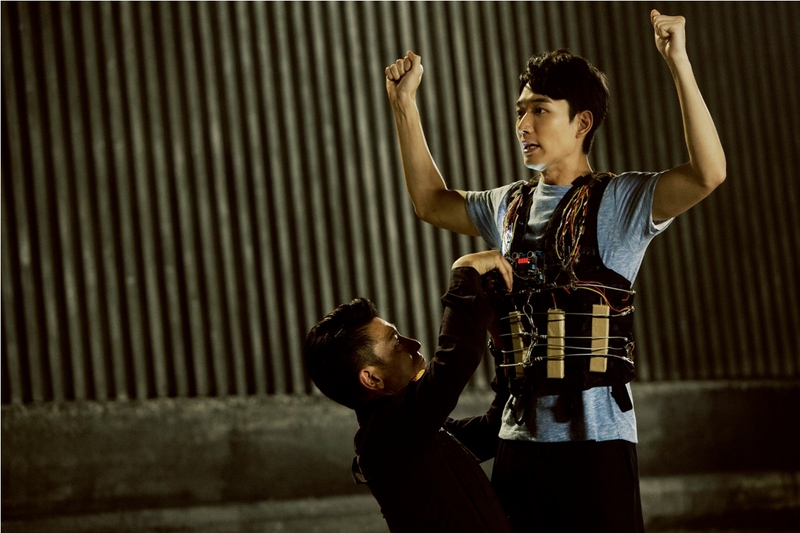 Dying for some Asian action movie, this will be my recommendation.